DO YOU LIKE BAGS OR DO YOU LIKE GIRLS? I DONT LIKE BOYS! I - ProudMummy.com the Web's Community for Mums. DO YOU LIKE BAGS OR DO YOU LIKE GIRLS? 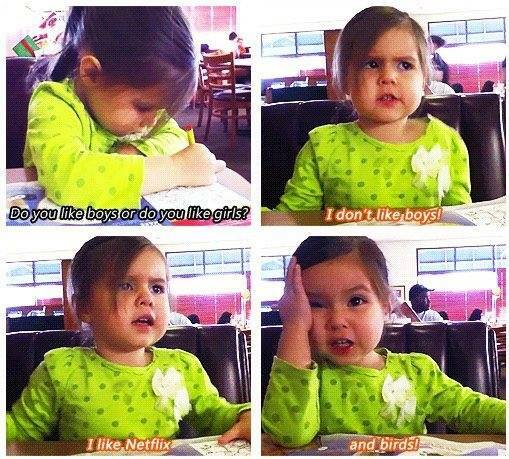 I DON'T LIKE BOYS! I LIKE NETFLIX AND BIRDS!